So many of us, myself included, struggle with getting enough sleep. Getting good quality rest is crucially important for our wellbeing. Aside from the obvious side effects of feeling foggy, unmotivated, depleted and cranky from lack of sleep, there are a number of more serious consequences to our health. These include cognitive impairment, memory loss, reduced immune function, higher risk of stroke, heart disease and breast cancer, and a higher incidence of obesity, depression and anxiety. But despite us knowing that we need to get enough rest, sometimes it’s just not possible! 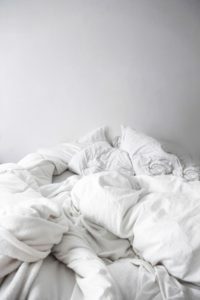 Whether it’s a new baby, finances, a snoring partner or just an inability to shut off after work that keeps us awake, we stumble bleary eyed through the day begging for it to end, often to have the same sleepless night repeat all over again. And again. So what can we do to break this cycle? We need to create a routine that encourages the body and mind to slow down, relax and prepare for rest. Here are some tips to help you to do that. The light that is emitted from our phones, laptops and TVs stimulates the brain into staying awake. All devices should be turned off at least an hour before you go to bed, preferably longer. And absolutely no phones, tvs or ipads in the bedroom. If you like to read before bed read an actual book. If you use your phone as an alarm buy an old fashioned alarm clock. Remove all temptation to switch on and scroll. 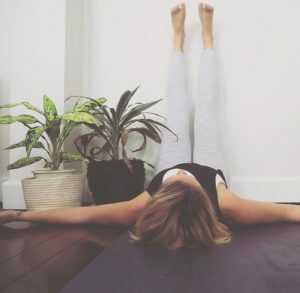 Do some yin or restorative yoga to help the calm and settle the body, switching us from fight or flight ‘go’ mode to a state of rest. Have a hot, soothing drink like a mug of chamomile tea or warmed milk with spices like ginger and cinnamon. Try introducing a supplement like magnesium. Studies show magnesium can be effective in treating insomnia. 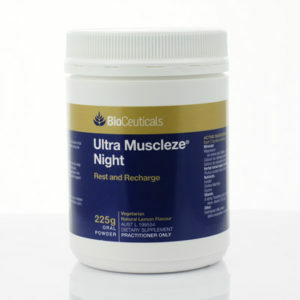 Please note: if taking at night make sure it’s a pure magnesium tablet or powder not a complex as the other ingredients can be stimulating. So much of sleeplessness is a result of our inability to shut the mind off after a busy day. We need to learn to process the stress we accumulate each day rather than internalizing it. Have a support structure of friends, family and professional help that you can talk to. 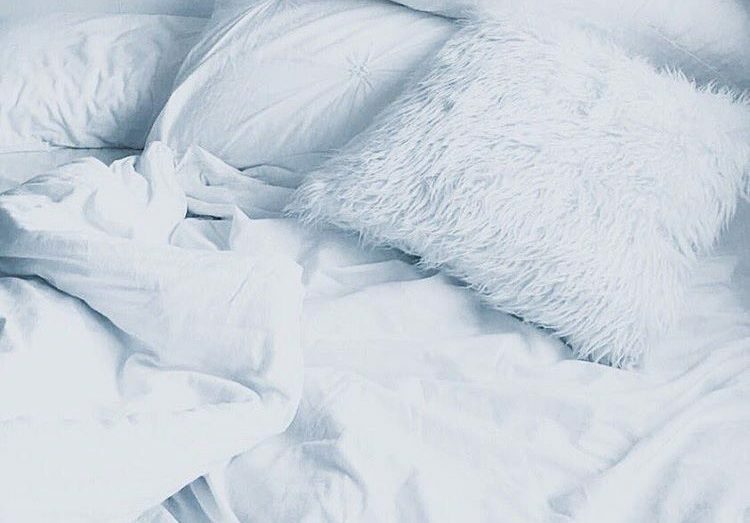 When in balance, our natural sleep cycle is early to rise and early to bed.